At Van Monster, you can search for top-quality used vans and commercial vehicles for sale from a huge collection of well-known used van manufacturers in the UK. Mercedes-Benz is one of the leading names in the motoring world, with the brand synonymous with quality. This is absolutely the case with its commercial vehicles, which combine quality with reliability and practicality. Ford has been one of the most popular commercial vehicle makers in the UK for decades, with the firm’s iconic Ford Transit leading the charge. In fact, Ford once hailed the Transit as "The Backbone of Britain" — something that has been proven right year after year. Volkswagen continues to manufacture leading commercial vehicles, with the Volkswagen Caddy recognised as one of the best small vans in its class. What’s more, with growing reputations in both the medium and large van sectors and new models, Volkswagen is a safe bet to keep your business running. 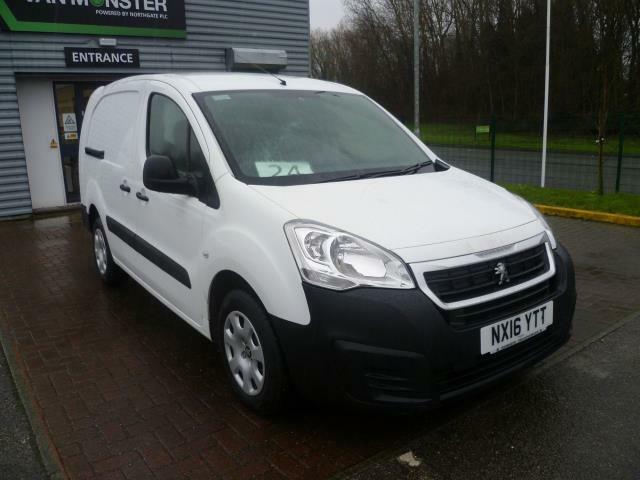 Growing in popularity in recent years are Peugeot and Fiat, both of which produce class-leading small vans with impressive performance figures that help keep running costs low. They are certainly making an impact in the market. Don’t forget to also check out our 4x4 pick-ups from Mitsubishi, which look great and help you get across any terrain with ease. 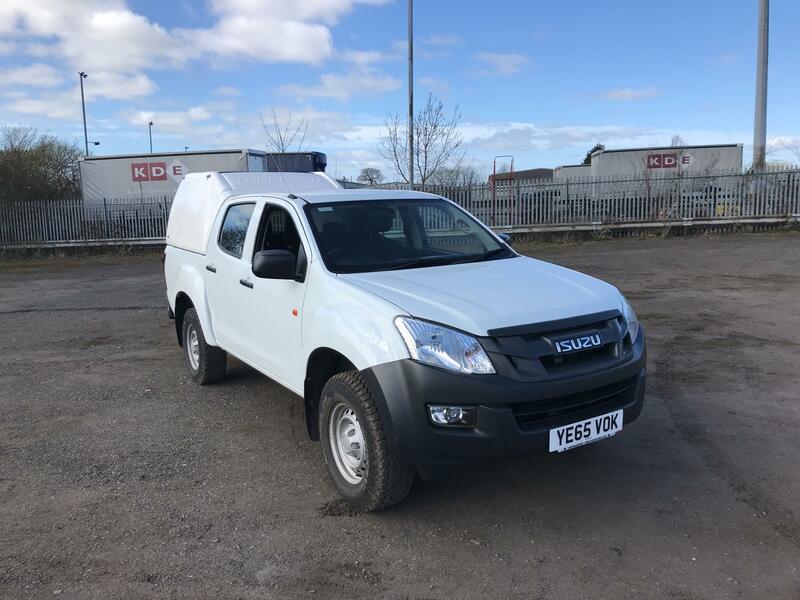 Browse our impressive collection of vehicles by second hand van manufacturers and reserve any that catch your eye online today. Every one of our used vans and commercial vehicles comes complete with our handy customer care guarantee, which includes a 5 day return policy, warranty that lasts either 6 months or 10,000 miles, and roadside assistance FREE of charge.